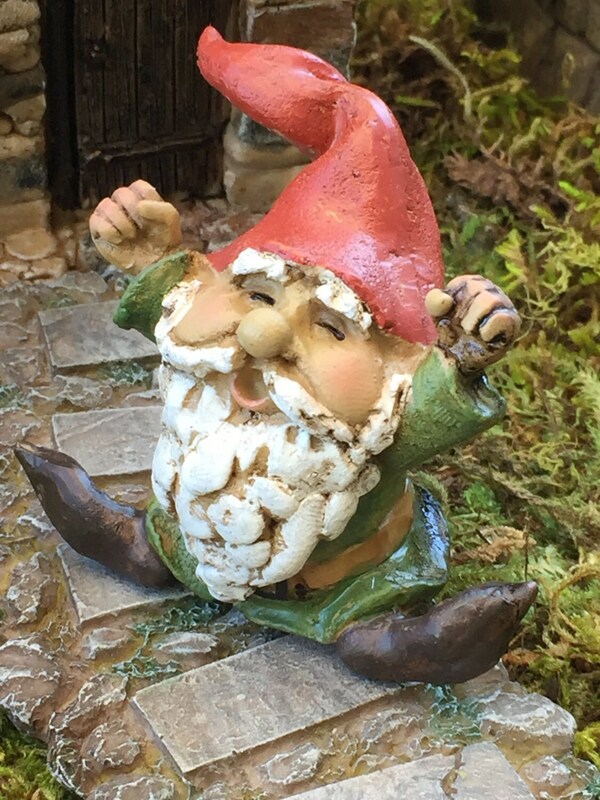 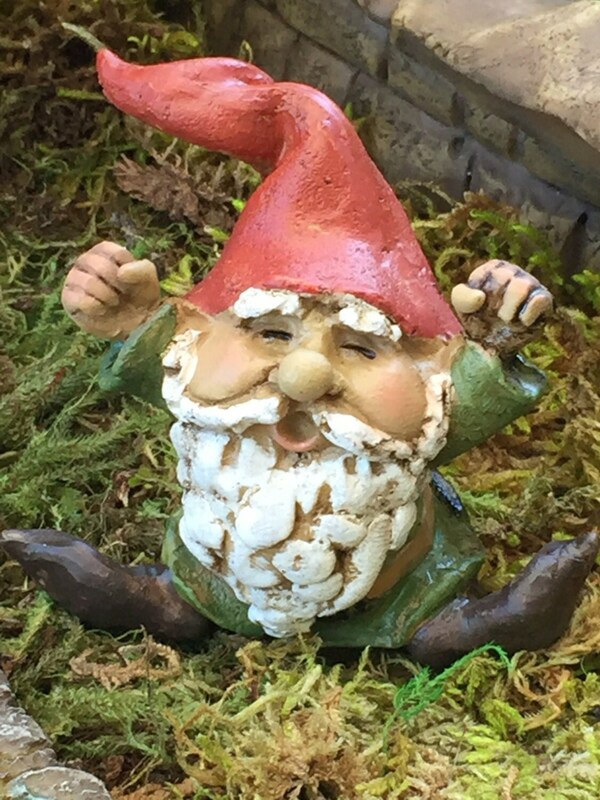 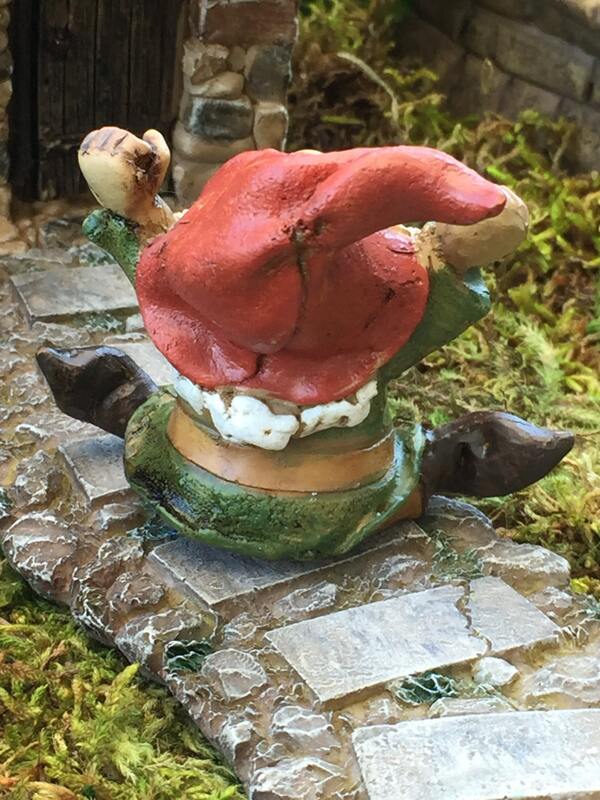 Beautifully, detailed, gnome figurine. 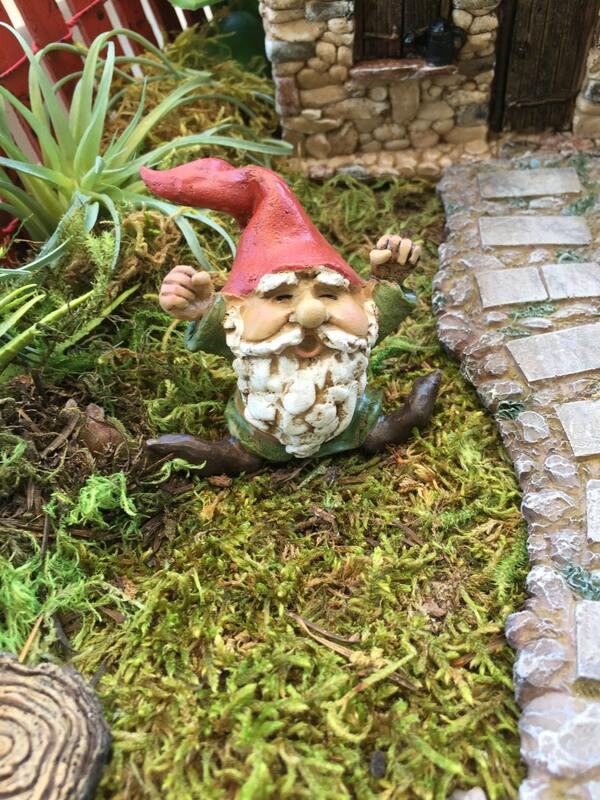 Perfect for any miniature garden, gift, home and garden decor/accessory. 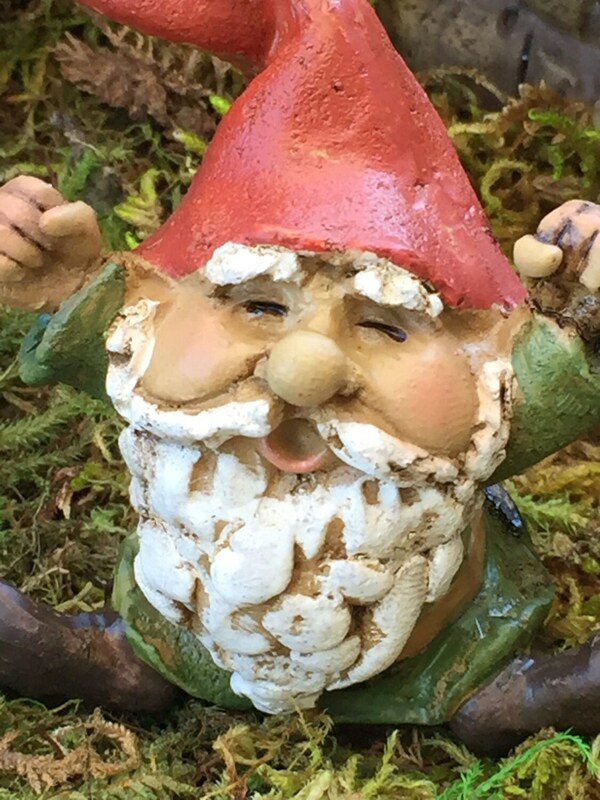 Measurements: H: 2" W: 2.5"